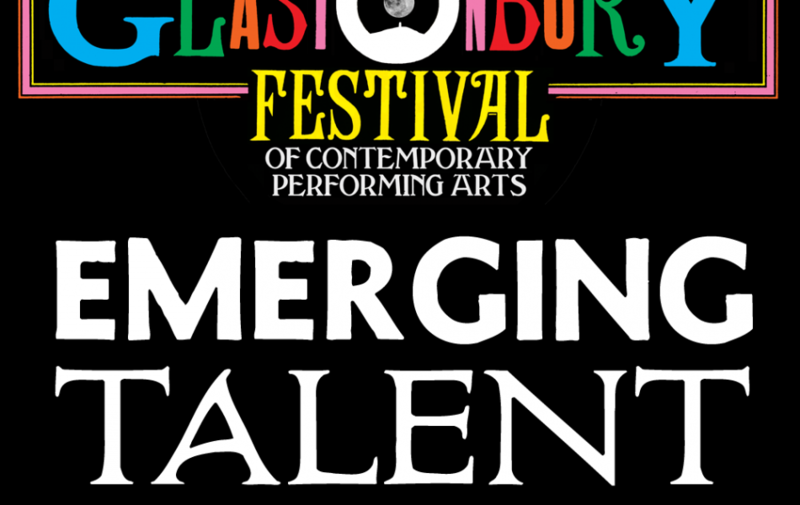 Always wanted to play at Glastonbury Festival? Now’s your chance to compete for a slot on one of the main stages at – arguably – Britain’s most well loved and notorious festival. 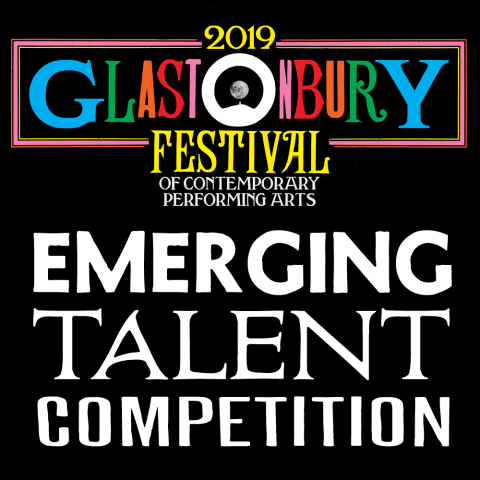 The Emerging Talent Competition (sponsored by PRS for Music and PRS Foundation) will give a UK/Ireland based act the opportunity to perform at this year’s festival – any genre is welcomed so get rehearsing! The competition is free to enter and the winner(s) will be a awarded a £5,000 Talent Development Prize from PRS Foundation and two runners-up will each be awarded £2,500. Think about how much studio time you can get from that! To enter, acts will need to supply a link to one original song on SoundCloud, and a link to a video of themselves performing live, even if it’s only recorded in a bedroom. The deadlines are strict however, acts will only have one week (beginning from 9am Monday 28th January until 5pm Monday 4th February). Click here for more info and good luck! Previous winners and finalists of the competition have included Nigerian born rapper Flohio, R&B singer Izzy Bizu, singer-songwriter Declan McKenna and politically driven pop group She Drew The Gun.